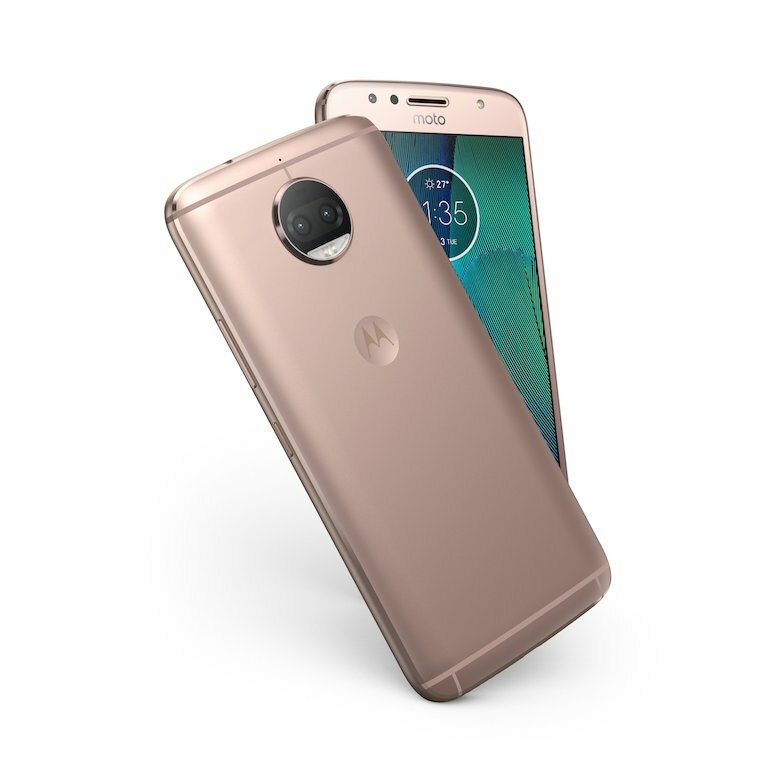 Following its tradition of launching smartphones silently, Motorola, today introduced the Moto G5S and Moto G5S Plus smartphones. Both the smartphones are successors to the popular Moto G5 and Moto G5 Plus mid-range devices launched earlier this year. The Moto G5S and G5S Plus brings in a bigger display and improved cameras over their predecessors. 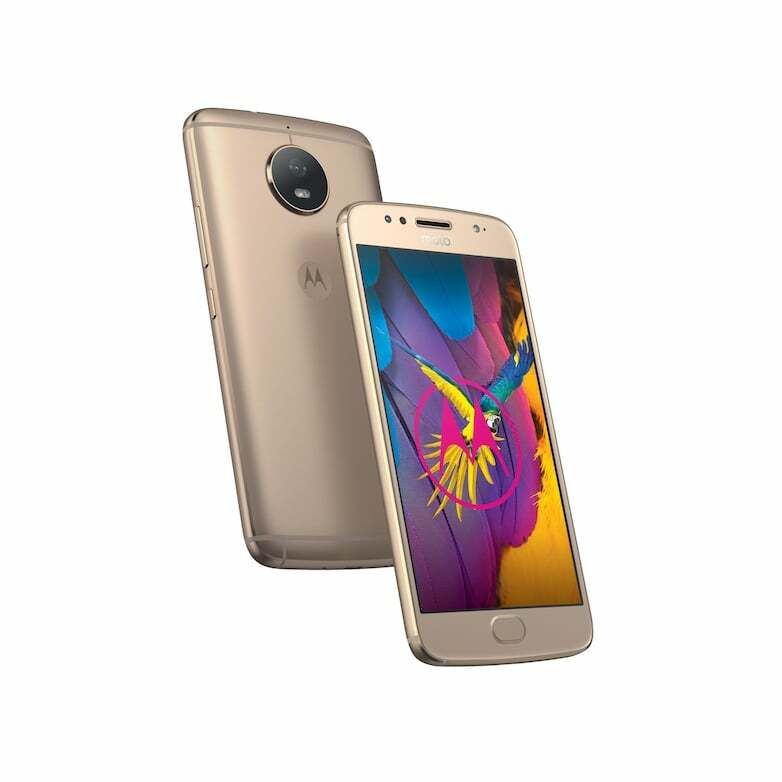 The Moto G5S Plus is the company’ second smartphone with dual camera setup. 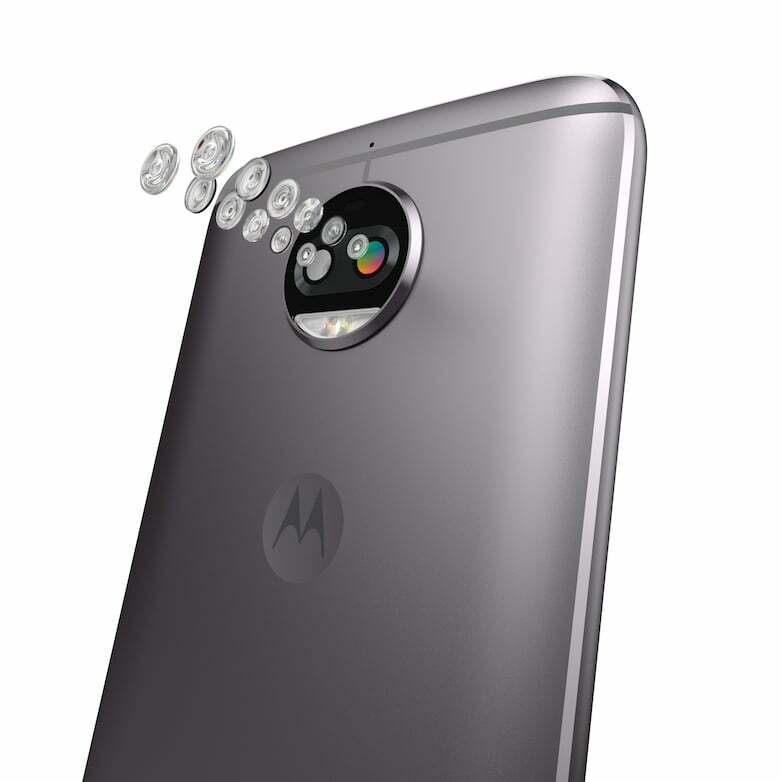 Motorola has added a 13MP primary sensor, along with an 8MP secondary sensor at the back. The former captures the standard RGB shots, while the latter captures depth in the images. The G5S Plus also has a better 8MP front-facing camera, unlike the 5MP unit seen on the Moto G5 Plus. 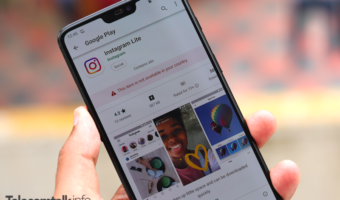 Motorola also included a Portrait mode as well. Rest of the specifications are similar: the smartphone is powered by the Qualcomm Snapdragon 625 chipset, coupled with 3GB/4GB of RAM. The internal storage is bumped to 32GB/64GB from the 16GB/32GB seen on the G5 Plus. That said, there’ still a dedicated microSD card slot for storage expansion. The device boots Android 7.1.1 Nougat, and is backed by a 3000mAh battery. Unlike the Moto G5S Plus, the Moto G5S sports a single camera setup, same as the Moto G5. However, Motorola has improved the rear camera and has now gone with a better 16MP sensor with support for PDAF. The phone, however, comes with the same 5MP front-facing camera as the Moto G5. Besides the camera, the Moto G5S also has a bigger 5.2-inch Full HD screen and a slightly larger 3000mAh battery (up from 2800mAh seen on Moto G5). 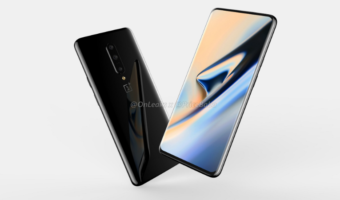 Internally, the phone has a 1.4GHz Qualcomm Snapdragon 430 chipset, 3GB of RAM, and 32GB of internal storage. The Moto G5S also runs the latest Android 7.1.1 Nougat out-of-the-box. Motorola also announced the pricing of both phones, however, only European pricing is available at the moment. The Moto G5S Plus will retail for €299 (approx. Rs. 22,500), whereas the Moto G5s would be available for €249 (approx. Rs. 18,800). That’s a considerable price hike, compared to the original Moto G5 and Moto G5 Plus, which were launched for €199 and €229 respectively. Both the smartphones will be available in the US this fall, and the Indian launch will happen shortly. 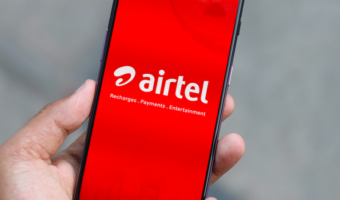 What should be the prices of these smartphones when they launch in India? Let us know by commenting below.